Three scents are combined to create the Oolang Infini perfume: oolong tea accord, bergamot from Italy and Gaiac wood from Central America. 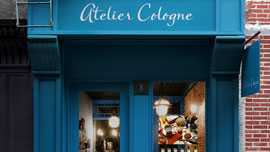 This fragrance by Atelier Cologne will inspire you to share a private moment of happiness with your loved ones. An original perfume for men and women that invites you to write your own story, starting on a cool autumn afternoon or a dark winter evening. 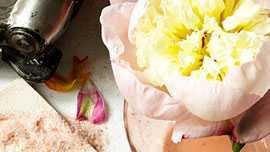 The formula of the Oolang Infini perfume is made from 92% renewable natural origin ingredients of the highest quality. 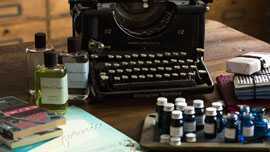 ALCOHOL DENAT, AQUA / WATER, PARFUM / FRAGRANCE, LIMONENE, LINALOOL, CITRAL, GERANIOL.